Red Sox manager Alex Cora isn’t going anywhere for quite a while. The Red Sox extended Cora’s contract through 2021 with a team option for 2022. Cora is coming off an almost perfect managerial debut, guiding the 2018 Red Sox to the greatest season in franchise history. The Red Sox racked up 108 regular season wins and cruised through the postseason en route to World Series Championship. Cora finished as the runner up for the AL Manager of the Year award behind Bob Melvin. 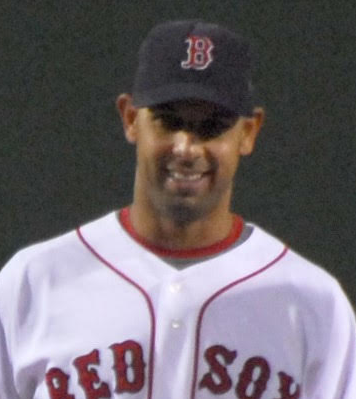 Cora became the 5th manager in league history to win a World Series in his first season as a manager and also became the 5th manager in Red Sox history to win a World Series in his first year as the head man.